Plainville, CT Holliday Fenoglio Fowler, L.P. (HFF) completed the $5.5 million sale of 440 New Britain Ave., a 27,685 s/f medical office building. The HFF team marketed the property on behalf of the seller, Tomasso Brothers, Inc., and procured the buyer, Atkins Companies. The transaction follows Physician Realty Trust’s 2017 $30 million purchase of the adjacent Medical Arts Building, also handled by HFF. 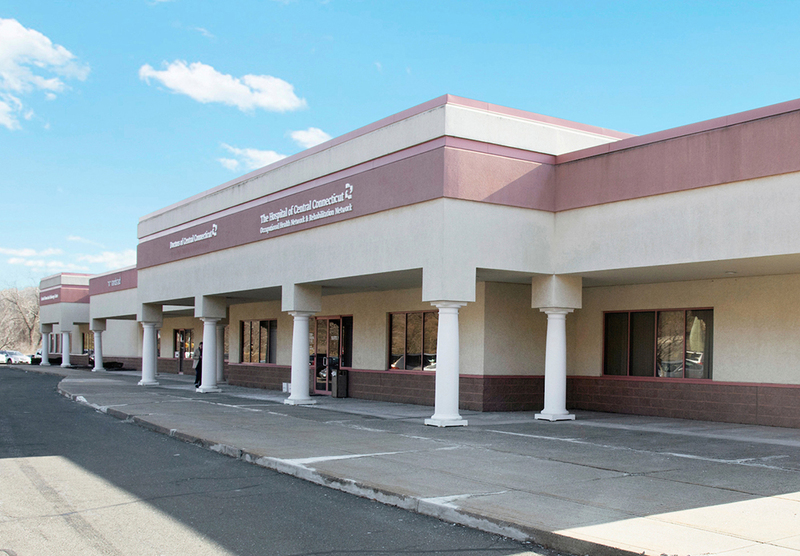 440 New Britain Ave. is fully leased to a synergistic tenant roster, anchored by Hartford Healthcare (Moody’s A2) and the Central Connecticut Endoscopy’s surgery center. The single-story property is adjacent to the newly developed Hartford HealthCare Medical Arts Building and hospital-owned Cancer Center, which operates in joint venture with Memorial Sloan Kettering, the nation’s oldest private cancer center, attracting patients from around the country. The HFF investment advisory team representing the seller consisted of senior director Ben Appel, managing director Evan Kovac, directors Andrew Milne and Anthony Frogameni and senior managing director James Koury. “It’s the strength and quality of the Hartford Healthcare system and its leadership, coupled with the right ambulatory strategy that has so strongly reinforced its position in the central Connecticut market,” Appel said.